Are you interested in a career at WordDive? WordDive is a unique artificial intelligence-based online and mobile application for learning languages. 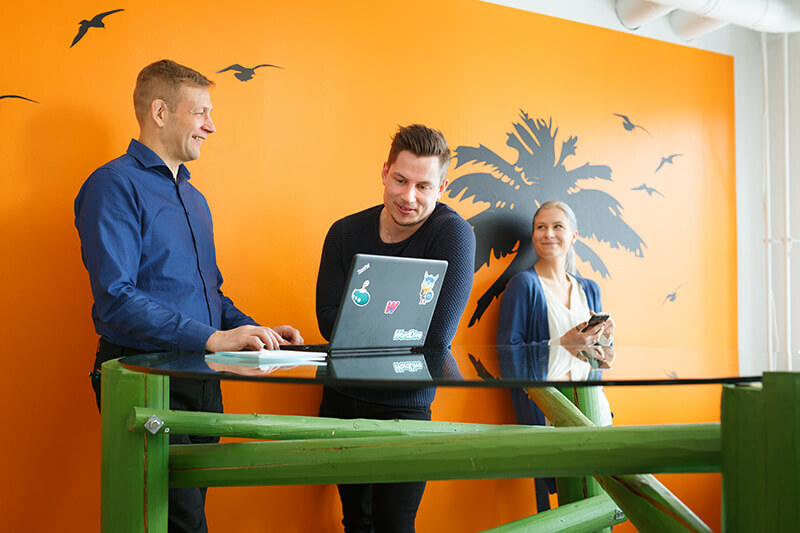 WordDive, which combines the best parts of Finnish education and game industry, was launched in 2010, and we now have more than 500 000 happy users in 150 countries. WordDive Ltd's revenue has grown 918% in last four years, and now we are aiming for 900% growth in international markets in the next three years. We offer our employees an opportunity for professional growth and a great window into the rapidly evolving world of mobile applications. Our spacious premises are located in central Tampere, right next to the university and the Tampere Hall. Our fast-growing multidisciplinary team is working on marketing, product development, study material, and customer service. Our strengths are a good team spirit, a will to get things done and a burning desire to help our customers as well as our colleagues. 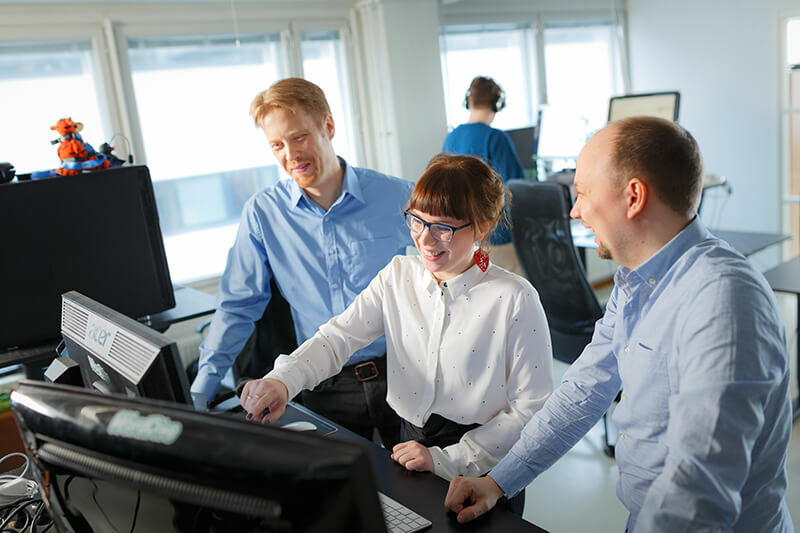 If you are an ambitious person with a can-do attitude, good teamwork skills and a willingness and ability to learn new things quickly, you could be a good addition to our young and international team. Our working language is English, other language skill requirements depend on your assignment. Being interested in language learning and computer or mobile games is always a plus! Apply for interesting open positions immediately, as we will fill the positions as soon as we have found the right people. For more information about open positions, please email hr@worddive.com. We now have three open positions for language teachers. If you teach Spanish, German or Swedish and have a strong interest for creating digital learning material, this is the job for you! The work begins: As soon as the right person is found. Working hours: Full-time. The employment contract is fixed-term. Please send your application and CV to the following address: hr@worddive.com. If you are interested to study online learning, gamification, user experience, human computer interaction, mobile apps or pedagogy for doctoral dissertations or graduate theses using WordDive as a case, please, contact us: info@worddive.com.